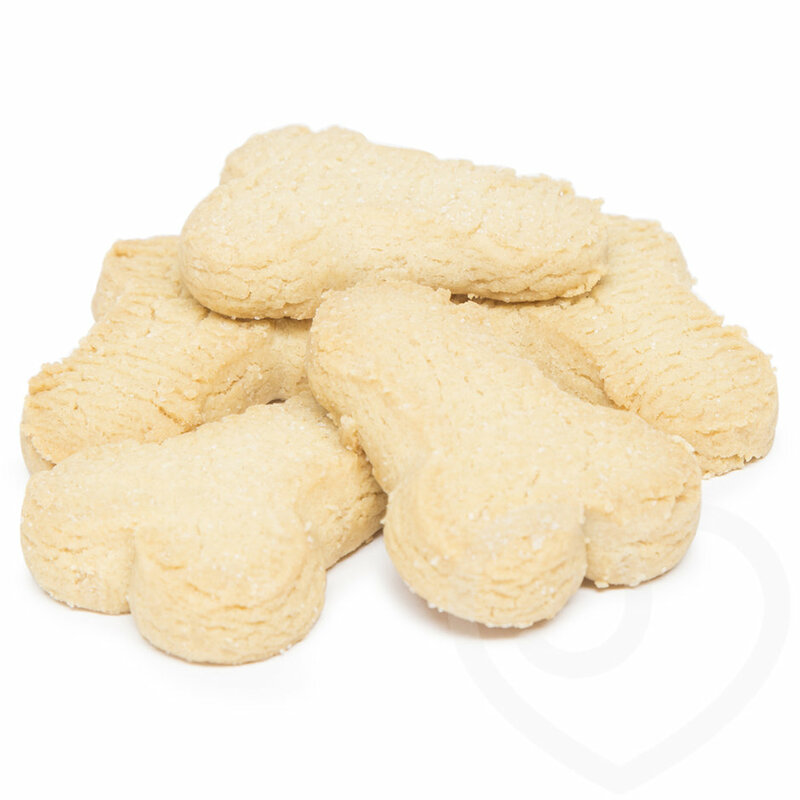 Get the girls around for an afternoon cuppa and tuck into these sweet tasting willy biscuits! 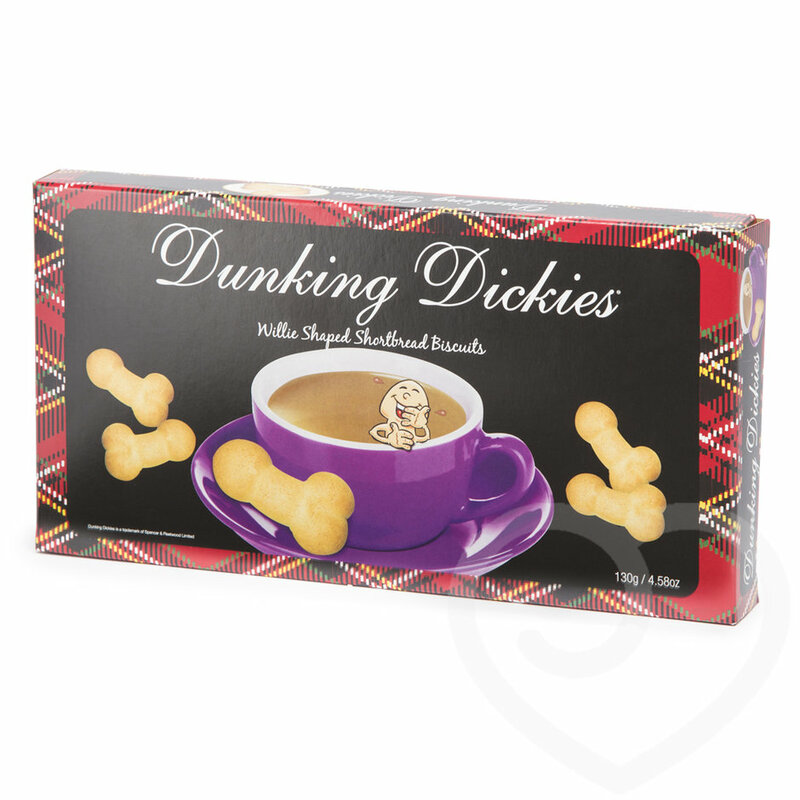 5 in a pack, these Dunking Dickies taste delicious but you may not want to serve them to people with more delicate sensibilities... More girth, vicar?! Comes in a great storage tin containing 5 biscuits. Ingredients: Sugar, Flour, Margarine (Vegetable Oil, Hydrogenated Vegetable Oil, Water, Salt, Emulsifier: E475, Flavouring, Colours E100, E160b), Golden Syrup, Butter (4.1%), Skimmed Milk Powder, Flavouring, Salt, Baking Powder, (Raising Agents: E450, E500 Wheat Flour). Please Note: This product contains milk and gluten and was produced in a factory and on process lines that handle nuts, peanuts and egg products.